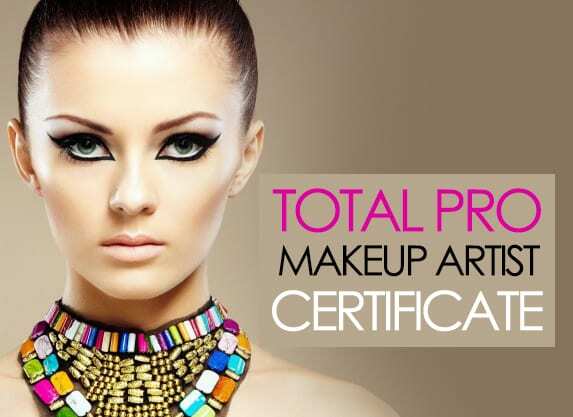 This is the ultimate course to suit any individual whether they are a complete beginner or already a Make-up artist looking to better their skills or start a fabulous new career as a Make-up Artist. 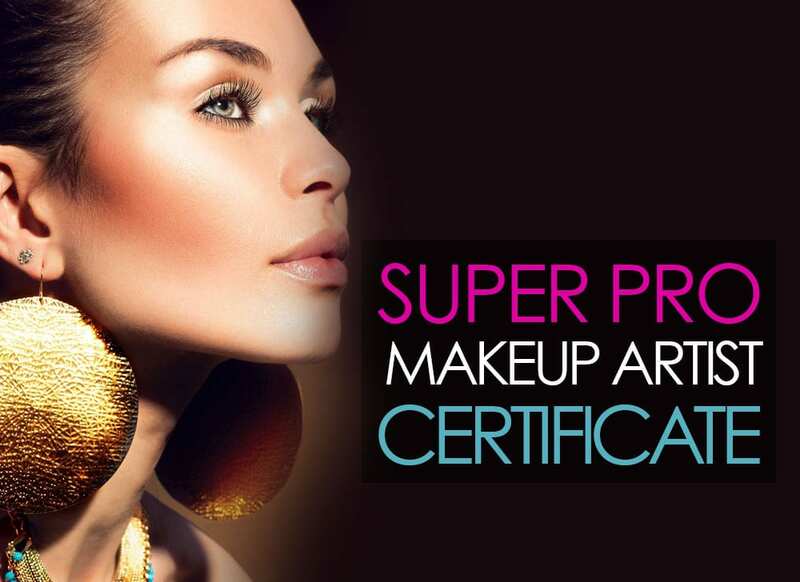 This carefully structured course is designed over 3 weeks teaching you everything you need to know to be a Super Make-up Artist! 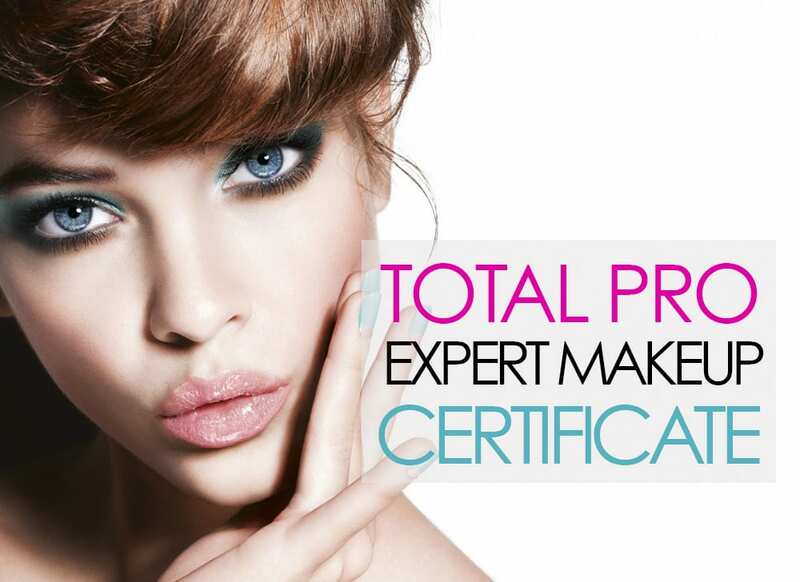 This intensive course will teach you starting from the very basics to an expert level. 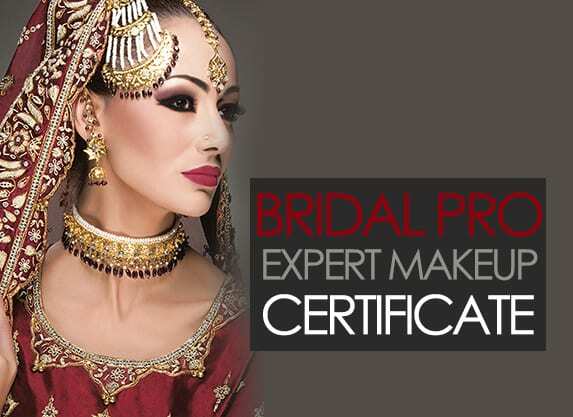 At LMI our aim is to teach budding Make-up Artists how to recreate any style on anyone, we do this successfully in a short period of time using out unique methods of teaching. Not only do you build your creative skills, knowledge and techniques but we also work on your confidence and business acumen. 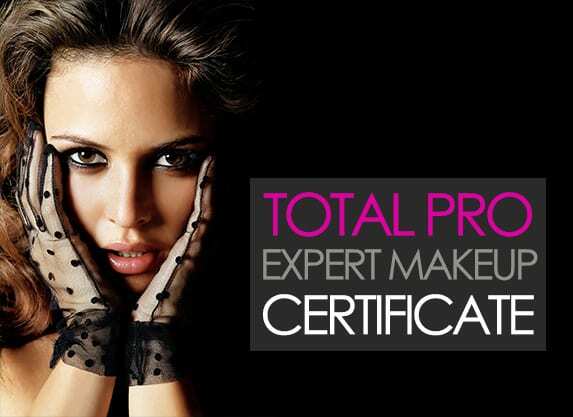 In order to be one of the best Make-up Artists, you need to be trained to create perfection. 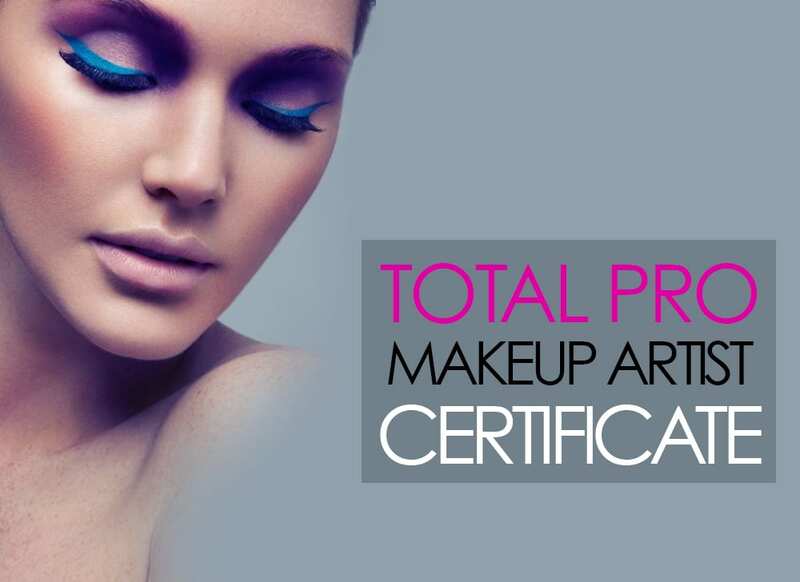 At LMI our teaching concept is so unique, and our methods of training will ensure that you understand and pick up each technique quickly and thoroughly. 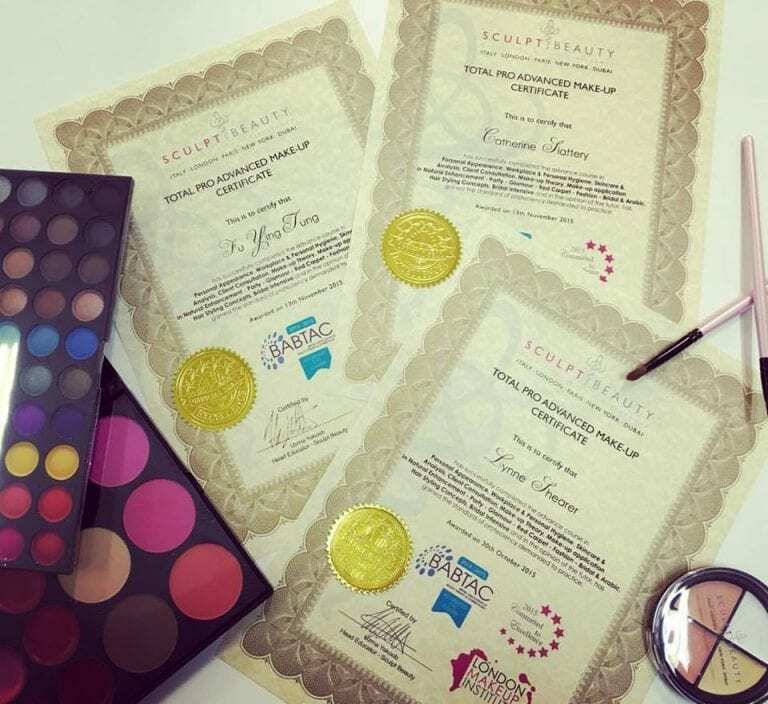 This course will build your confidence, give you a great business insight, you’ll get to create your own portfolio and shoot, receive a full Make-up kit and have UK’s Award Winning Artist Agency push you forward as a make-up artist. 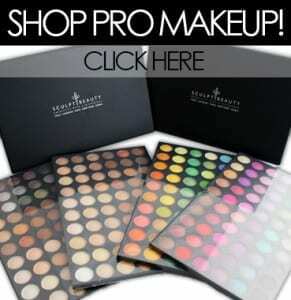 Professional tools for Make-up Artists.